Rated as one of the top ten treks in the world, the Kokoda Trail in Papua New Guinea holds a significant place in World War II history. 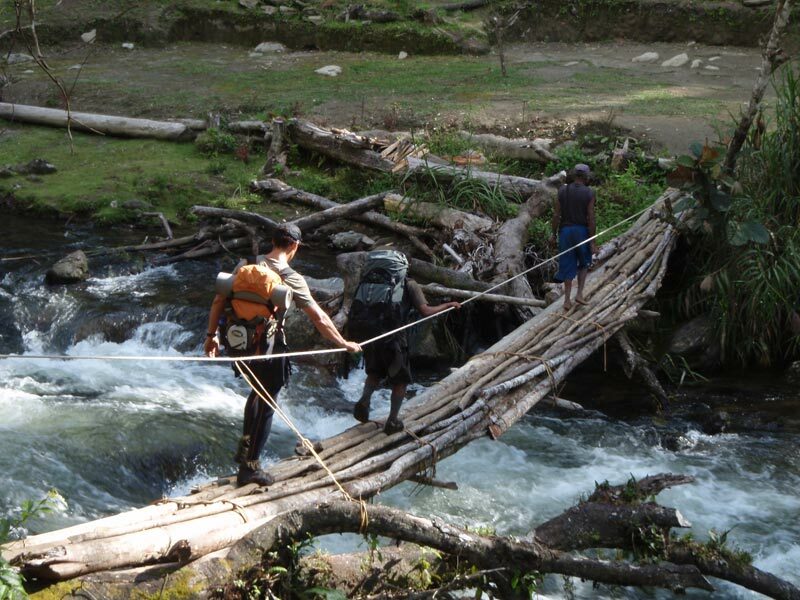 It spans 96 km (60 miles) through rugged jungle and local villages. Steeped in military history, the Kokoda is fast becoming a “rite of passage” for young Australians. It is also an ideal corporate challenge. The experience can be profound on those that take it. The hardship and the sacrifice faced by the young men who defended the track back in 1942 is difficult to comprehend. Add to that the rich culture of indigenous people’s populating the track and the spectacular virgin rainforest with its many ups and downs. 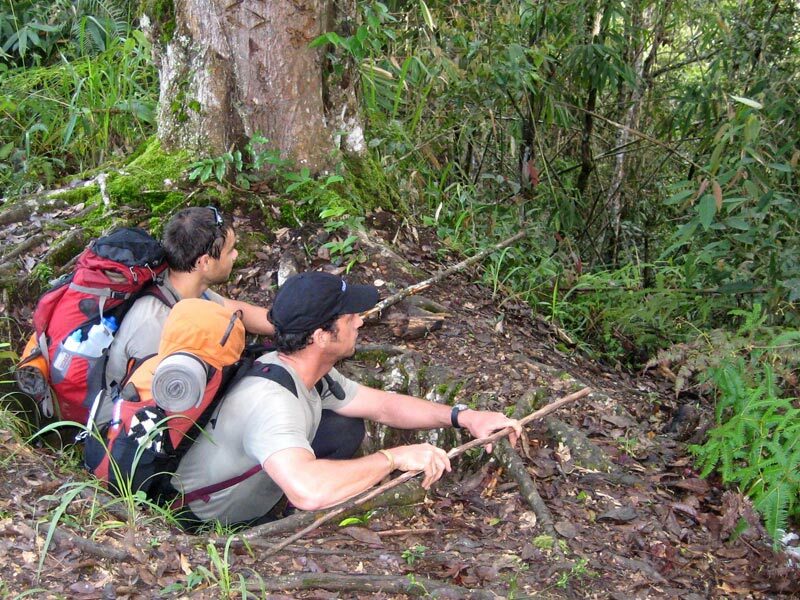 Kokoda is definitely one of the great walks of the world. 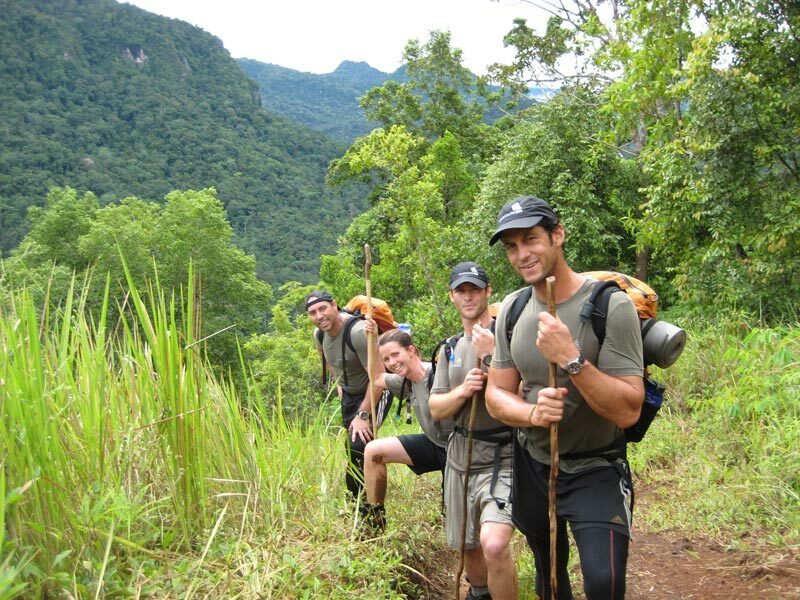 In completing the Kokoda track , trekkers climb more vertical metres than an ascent to Mt Everest! 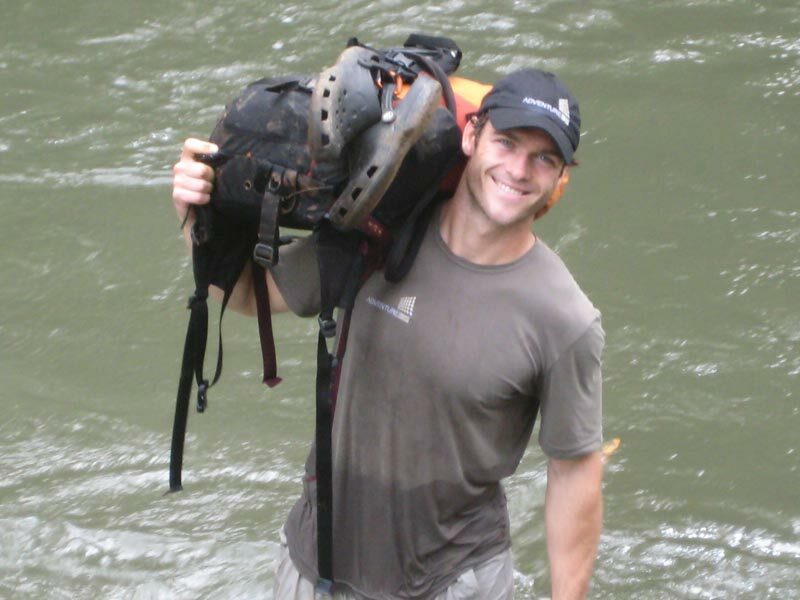 Find out more on this epic challenge and ideal family or group adventure by contacting us or reading the Epic Travel Blog. 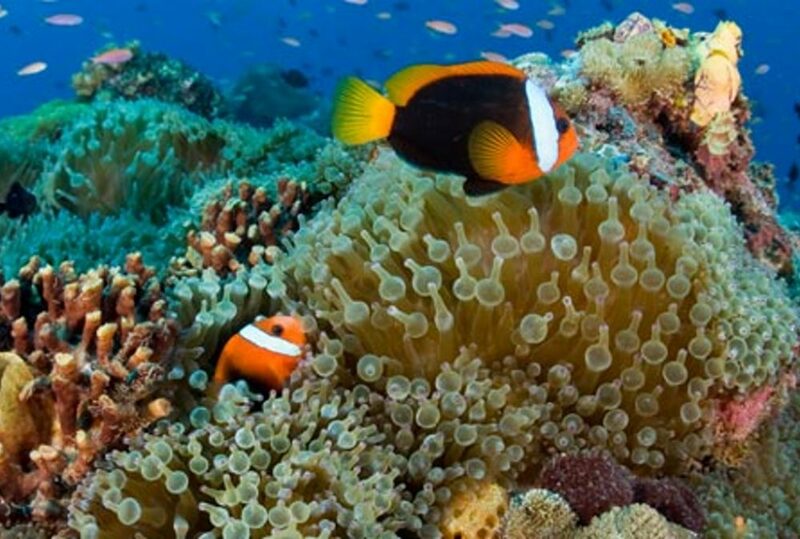 Upon arrival in Port Moresby you are met by your private guides and transferred to your hotel. Here you undertake a thorough pre-trek briefing and gear check. 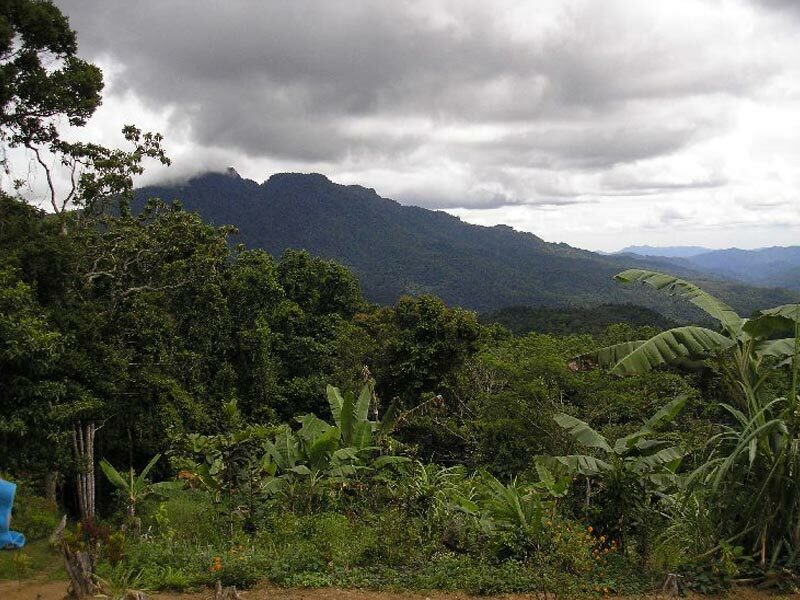 Take a private charter for the 25 minute flight to Kokoda. Walk for 20 minutes from the airstrip to Kokoda Station and visit the War Museum, the hospital and other memorials. Commence the trail to the post-war settlement of Kovelo. The next village is Hoi, where the reality hits that the Kokoda Trail will not be easy. Continue to Deniki Camp and finally Isurava Village. The hike today should take around 6 ½ to 7 hours. Today you visit the Isurava Memorial. The Isurava battle site was only re-discovered in 2000 and has quickly become a place of pilgrimage. From here, continue to Alola Village where you pass Surgeons Rock. Detour off the track to view a Japanese weapons and ammunition pit, then continue along the ridges into Eora Creek. Make one of the more difficult ascents out of Eora Creek before your final descent to Templetons 2. Today is your longest day on the track at around 10 hours. The day commences with another crossing of Eora Creek and then a climb to the top of Mount Bellamy, the highest point of the Kokoda trail at 2,190 m (7,195 ft). From here you walk across the top of Mount Bellamy down to the junction of Myola. On arrival at Myola you visit the site of an American B13 plane crash and trek to the Myola lookout. Today you walk through the top of the range, heavily wooded with giant trees and huge pandanus palms. The Moss Forest is full of fungus, phosphorescent beetles, swirling mist and drizzling rain. Visit Naduri Village, famous for being home to one of the few remaining “fuzzy wuzzy” angels. You have the opportunity to spend time with this legendary person. 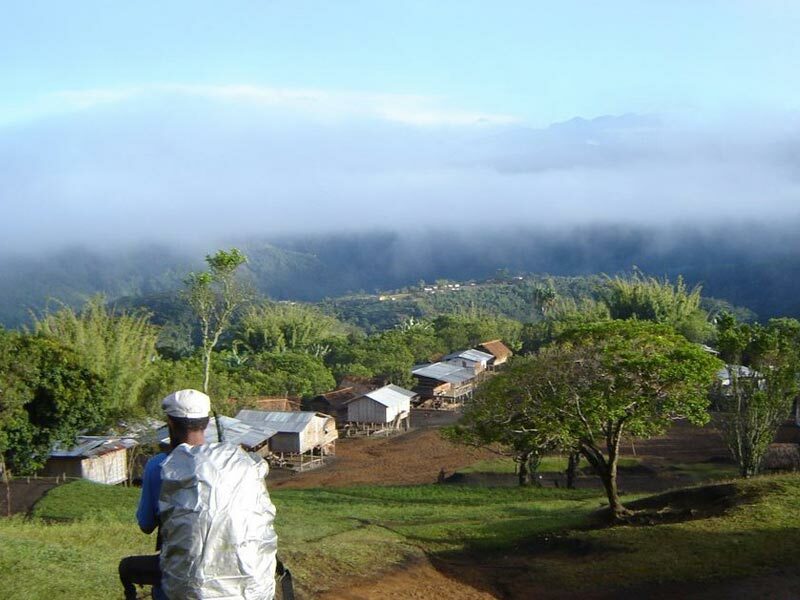 Following your visit you undertake the very steep descent and ascent into Efogi Village 2, and carry on down a gentle hill to Efogi 1. This morning you start by climbing up and walking along Mission Ridge to Brigade Hill, which together with Isurava is one of the most sacred sites of the Kokoda Trail. The Brigade Hill War Cemetery today still has sticks placed in the ground to mark the site of the original graves. Most of the bodies have since been reinterred at the Bomana Cemetery.From Brigade Hill you have a long descent down into Menari Village. Today is an easy day. 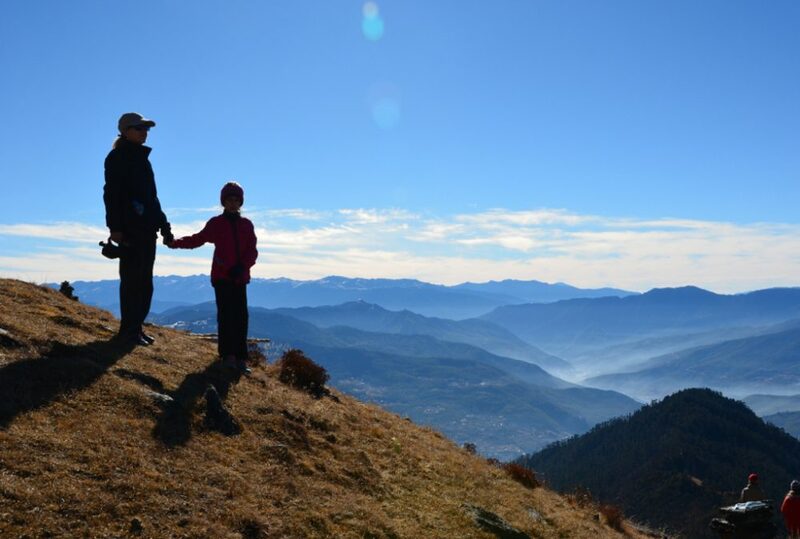 Climb another steep hill and get rewarded from the summit with fine views of Menari. You then descend down to the swamp – a muddy area, swampy with a lot of mosquitos. You arrive at the Brown River, which you must cross with care, especially if in flood. Following this crossing you continue and start climbing seven of the nine false peaks. At the 7th false peak you arrive at Nauro Village, your base for the night. You finish crossing the last two of the false peaks and then start walking across the Maguli Range. Descend to Ofi Creek for a well deserved break before making another climb to Ioribaiwa Ridge. From here you descend to Ua’ule Creek where you spend your last night on the trail. 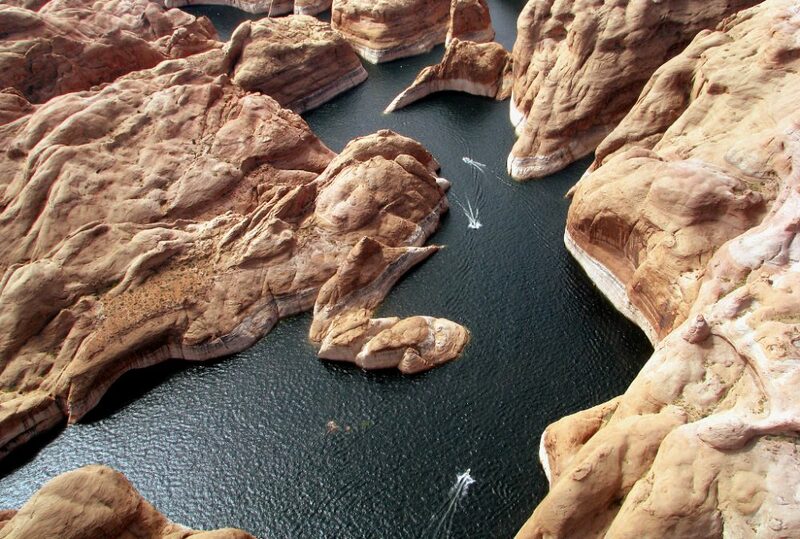 There is a great swimming hole nearby. Today you conclude your trek. The last hard grind is up to Imita Ridge where you can stop and learn of the significance of this section of the track. From here you descend parallel to the famous ‘Golden Stairs’ to Goldie River. Take a last refreshing dip in the river before making the 45 minutes climb up to Owers Corner where you meet your transport. 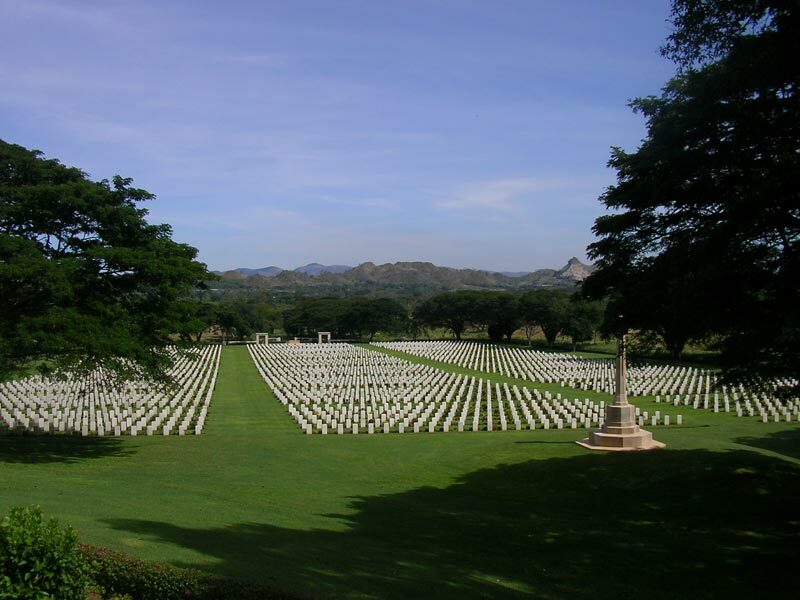 The drive to Port Moresby takes around 3 hours, with a stop at the Bomana War Cemetery en route.